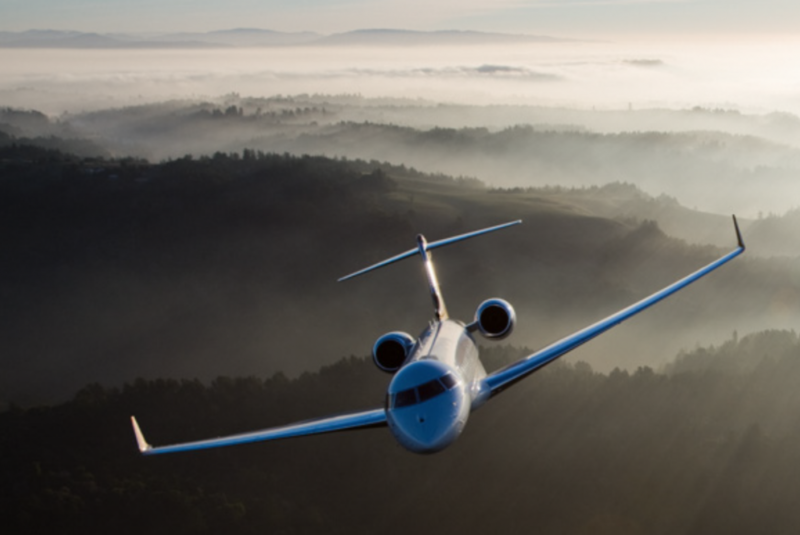 The closing is one of the most, if not the most, essential aspects of a Jet buying or selling process. This is where we set ourselves apart from your average jet aircraft broker. CFS Jets is a hands-on Broker/Acquisition Agent. We carefully walk you through this process so you don’t get overwhelmed with all the moving parts of closing. CFS helps to alleviate the excess time required by coordinating all of the forms through the entire process. We double and triple check the process to expedite the closing time for the buyer and seller. 30+ years of experience We know there are many moving pieces within the contract process. All these pieces have to be re-verified before closing, so we pay close attention to the details of this process. We strive to protect our clients so that you get exactly what you pay for and are pleased with your transaction. By working out the final details of your transaction, we are able to save you valuable time and money. We listen carefully to your concerns and wants so that we can close the deal with your interests in mind. With our expertise and skill, we are able to exceed customer expectations for complete satisfaction, guaranteed. We take care of the groundwork so you can spend more time in the air.